Viswanathan Anand said the World Chess Championship match against Magnus Carlsen was tough and insisted he was not thinking of quitting the game despite losing to the Norwegian for the second straight time. "I played much better. I got interesting positions to play which were not there in Chennai last year," Anand said. Anand lost the title to Carlsen last year in the match held here. Speaking of his exchange sacrifice in the 11th game, Anand said it was a bad gamble. The former world champion categorically said he will not be quitting the game following his defeat. 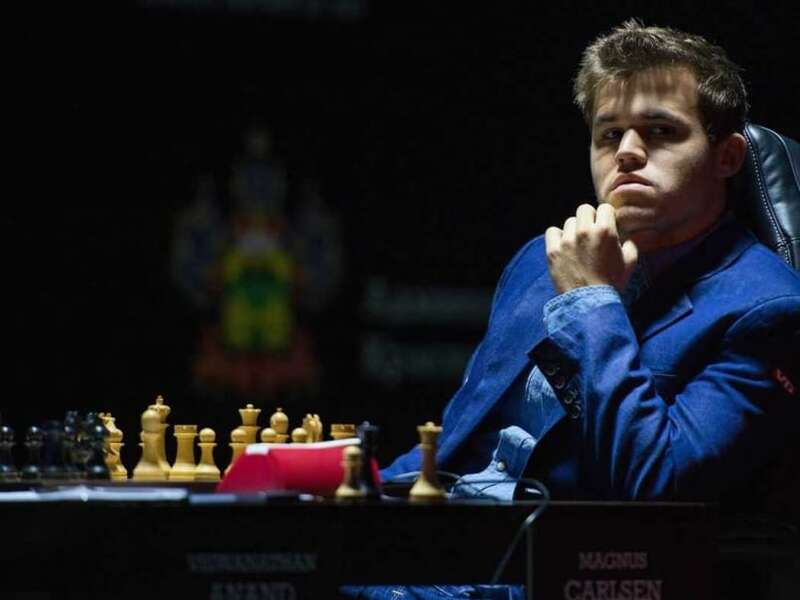 Referring to the exchange offer, Carlsen said he is a believer in material and he like to grab it when offered. Carlsen said he was happy to see Anand playing the move Rb4 in the 11th game Sunday. The World champion said losing the third game brought him down to earth. Carlsen had won game two of the 12 round match.